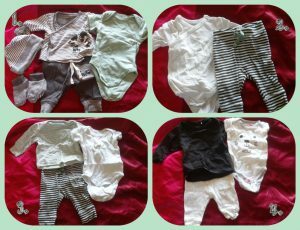 These are my favourite outfits that I made for Jax. He wore size 50 for a month. The details of these outfits. Janneke, because I grew up with the books and I still am a fan of them.